Aynsley China is synonymous with high-quality, strong, brilliantly white bone china. It has been produced since the 1800s by a family business that started as one man’s pottery hobby. Today it is one of the most sought-after antique chinas, and the company continues to produce high-quality items for the table and for decorative use. In the 1700s, in Stoke-on-Trent, England, lived John Aynsley, the chairman of a local coalmine. Aynsley had a strong interest in collecting pottery and lusterware that grew into a desire to create his own. In 1775, he started his business in Longton. He used the local clay and his own engravings to create his work. Aynsley’s reputation grew and he became a master potter. His son, James, successfully maintained the business. When James’ son, John Aynsley II, took over the manufacturing, he introduced a new process. He added 50 percent calcified bone ash to the porcelain, creating “bone china” that was stronger and whiter. An intense worker, John II often spent 16 hours at a time in the factory. The new process required a new factory, so Portland Works was built in Stoke-on-Trent. The high quality of the china as well as the unusual patterns soon made Aynsley china widely popular. John Aynsley II was also a civic-minded man. He was elected Mayor of Longton in 1886. As mayor, he obtained land and funding for public parks and was instrumental in getting a community hospital built. The factory he built in 1861 is still producing the same fine bone china. Queen Victoria was impressed with the china and the company that was producing it. She commissioned a set of personal tableware, and she allowed Aynsley China to use the royal family seal in its logo, where it remains today. Recent commissions include sets for Queen Elizabeth II and the Prince of Wales. Today, antique Aynsley china is still in demand, and there are several books available to help identify patterns and pieces. The line of modern products includes giftware and exquisite china flowers. The company is now part of the same group that produces Belleek porcelain from Ireland and Galway crystal. 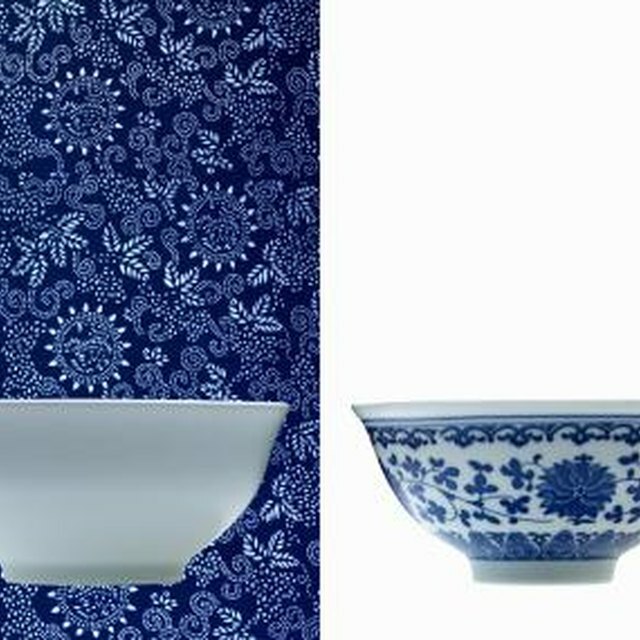 Over the years, “Cottage Garden” has risen to the top as the all-time most popular pattern. However, there are plenty of fans of other patterns, such as Pembroke, Little Sweetheart, Wild Tudor and Orchard Gold. Aynsley China remains one of the top producers of [fine bone china](https://homesteadycom/about-6462469-fine-bone-china-html) today.